Being located on Bringelly Road, Orchard Hills, we are central to South Penrith, Claremont Meadows, Caddens, Kingswood, and Penrith CBD, as well as only 5-10 mins from Glenmore Park, Cambridge Park and Jamisontown. We are also only a few minutes from the M4 access point on the Northern Road, for those busy parents needing to get to work. Enrolment is not limited to any suburb or address. We are open from 7.30am to 5.30pm Monday to Friday, giving you as much flexiblitity for your working day as possible. Our fees are always kept as low as possible, and in line with other centres in the local area. Whilst we need to keep up with the rising cost of wages for our high quality staff, our aim is to provide families with affordable quality child care. You can be confident that you are leaving your child in trained, experienced and caring hands. 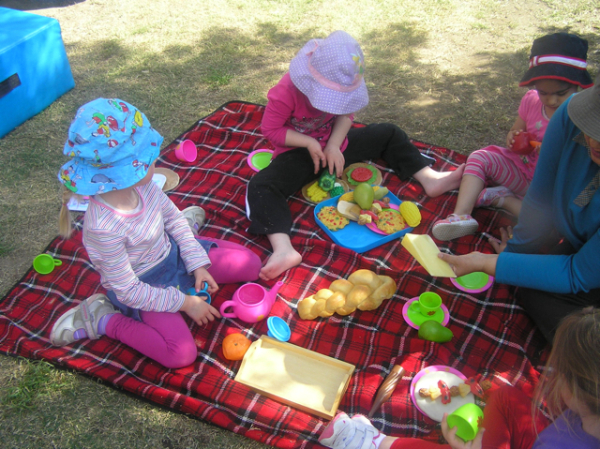 Most of our staff are Mothers too, so we really understand what you are looking for in a child care centre. Our educators are recruited and retained based on their dedication to their work and their love of working with children. We actively encourage our Educators to continue their learning and development. Our aim is to reduce staff turnover by providing a satisfying and rewarding workplace, which in turn provides consistency and security for the children. 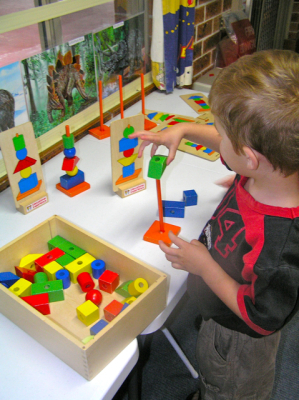 The Pre School program at Orchard Hills Pre School is closely linked with the EYLF, and is designed and implemented by qualified Educators. 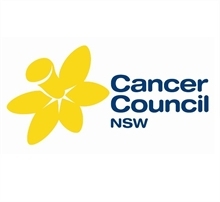 Our sun-safe policy is approved by the NSW Cancer Council. 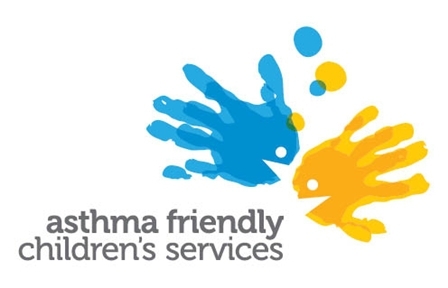 All Educators are trained by approved Authorities every three years to allow them to remain up to date with the latest information on Asthma devices and triggers. We are also fully trained in First Aid, CPR and Anaphylaxis. We fully support and encourage Breastfeeding in our centre.